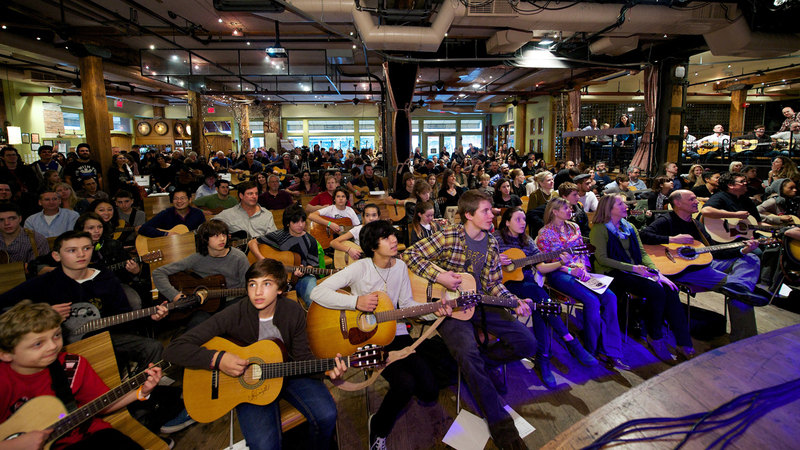 This Sunday November 18 join me at City Winery for Guitar Mash's 7th Annual Urban Campfire. Bring your guitar (if you have one) and play along with Ani DiFranco, Jimmy Vivino, Marc Ribot and more in this unique, immersive experience. To gear up for that we're making a list of songs that mention guitars. Share your favorites and we'll spin a set after 9am. Johnny Cash "Tennessee Flat-Top Box"